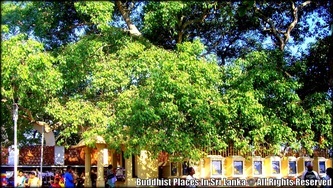 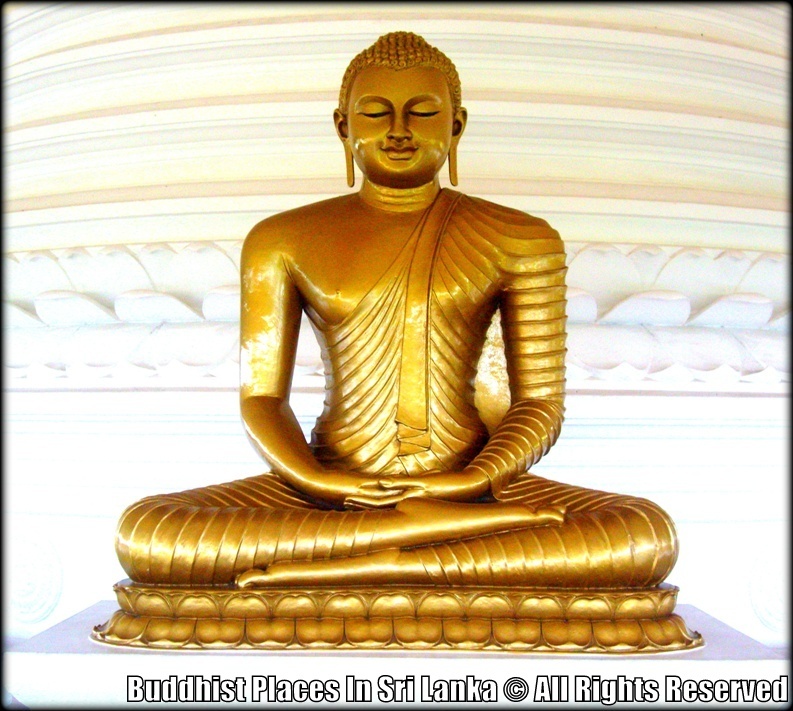 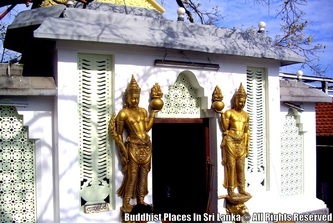 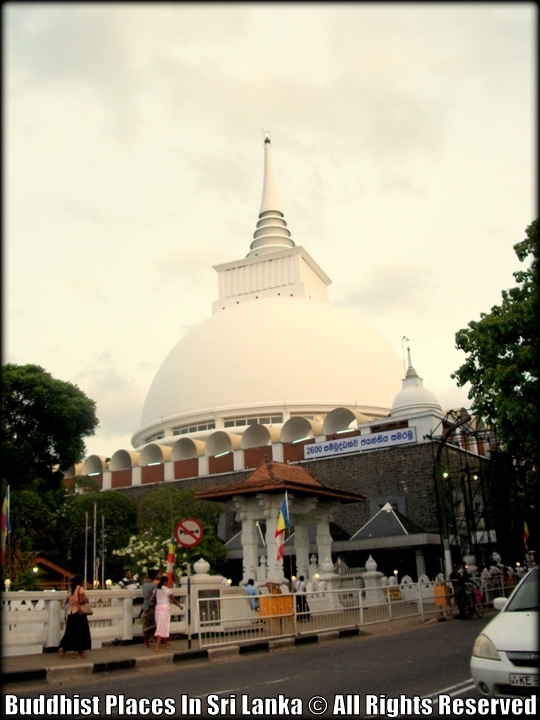 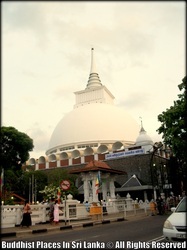 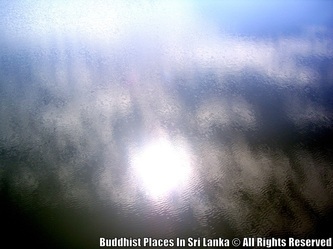 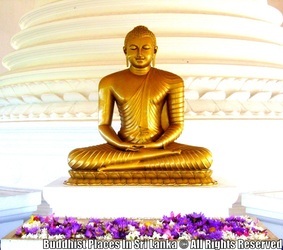 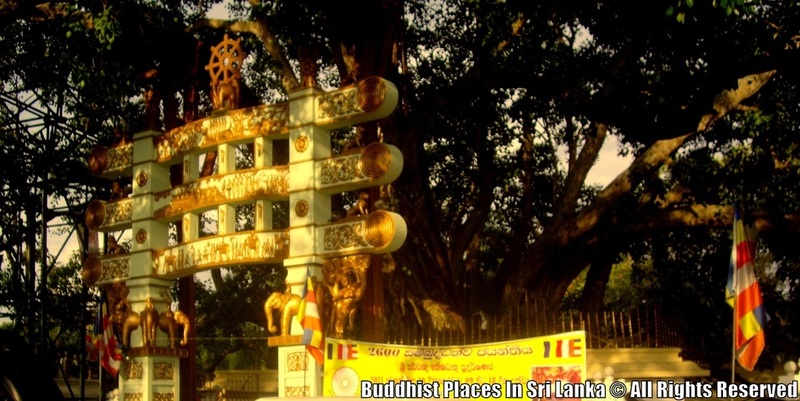 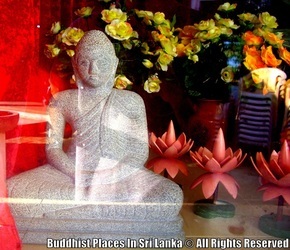 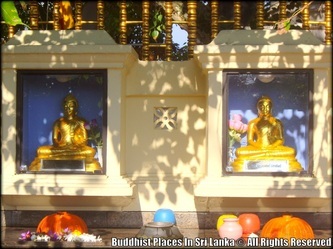 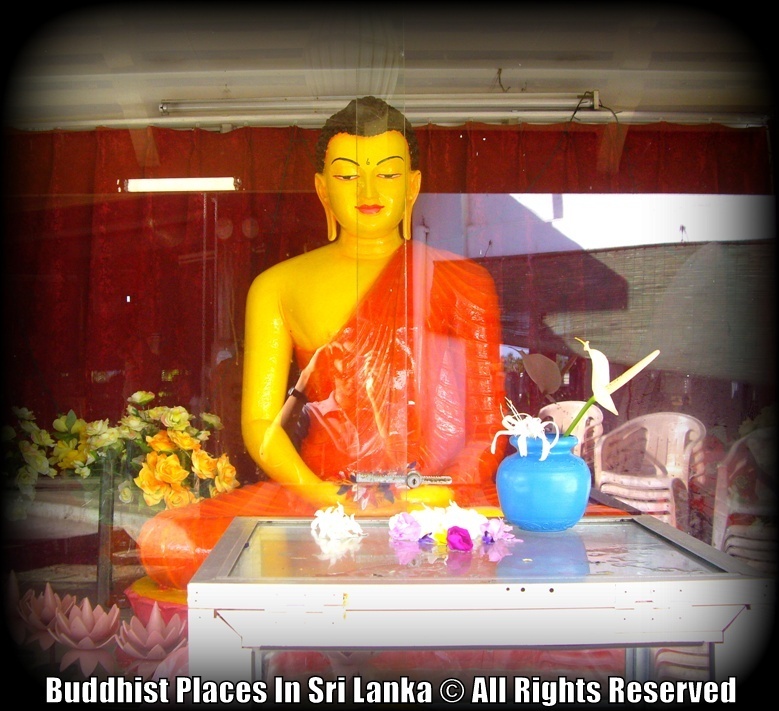 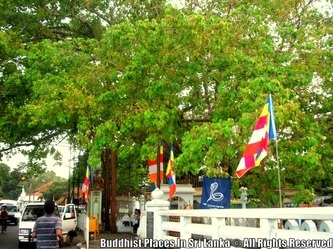 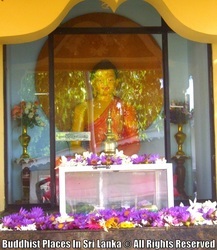 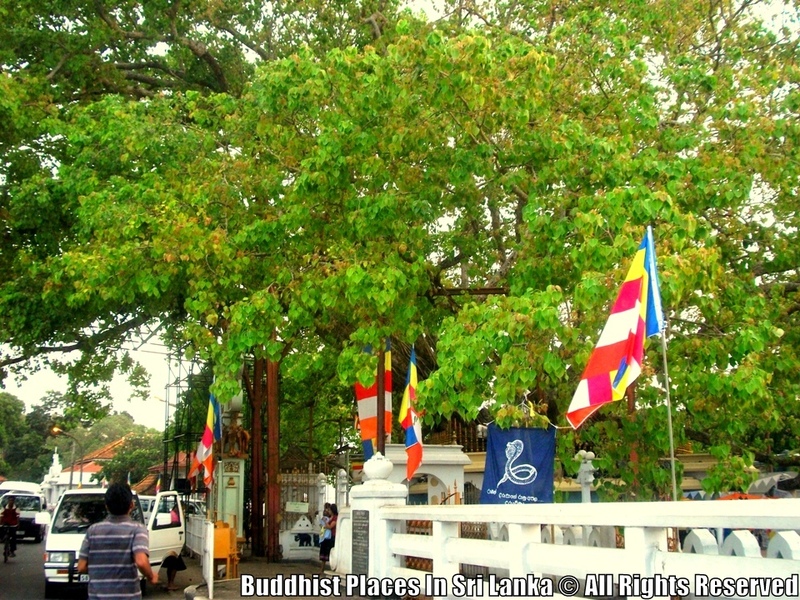 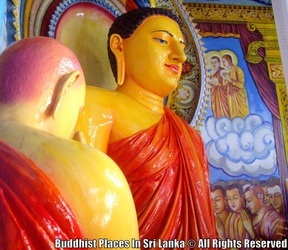 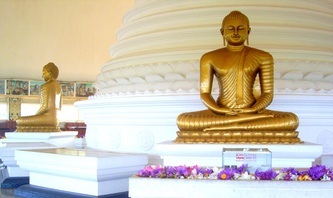 Kalutara temple is one of the countries most holy places of worship and attracts both the South west Buddhist community and tourists to its golden Buddhist. 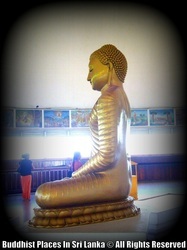 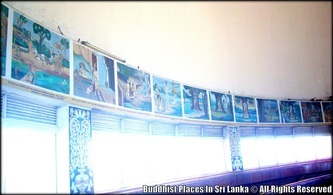 Inside the Dogoba is a magnificent array of paintings describing the stories of Buddha. 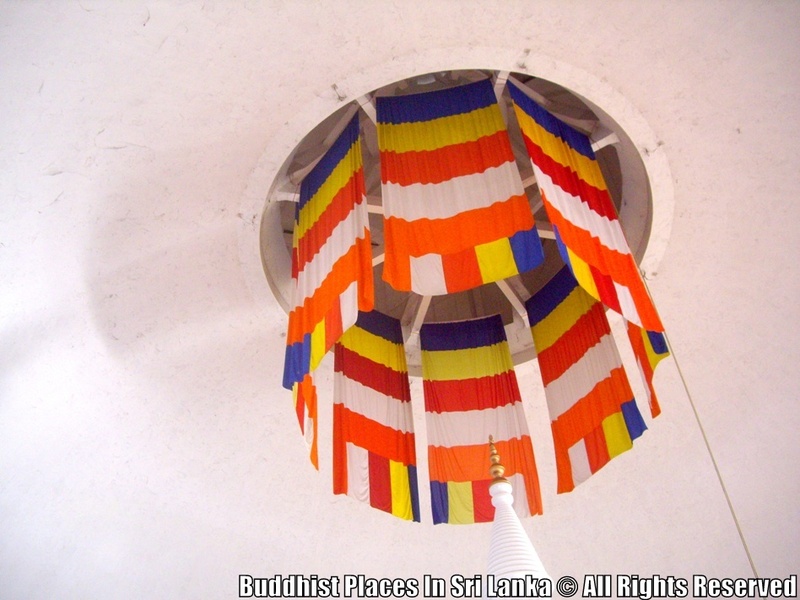 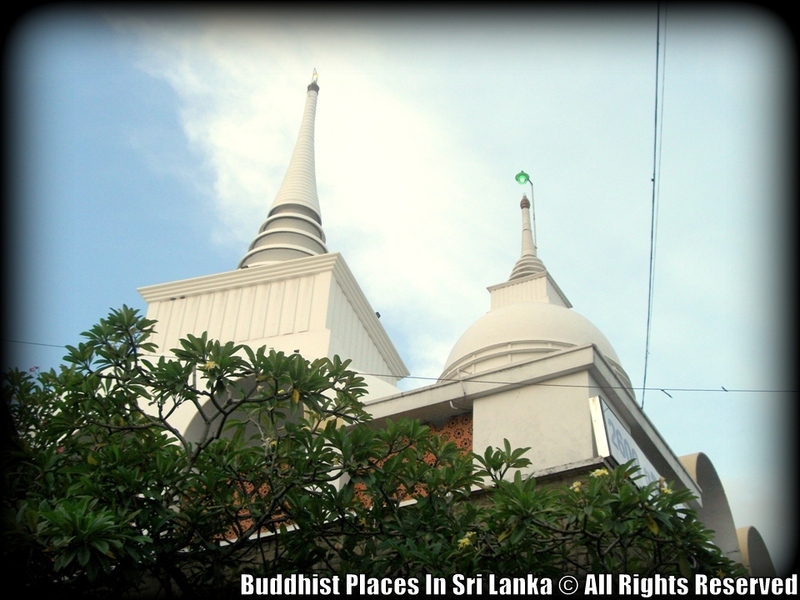 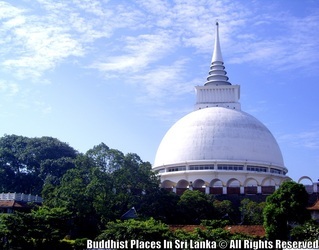 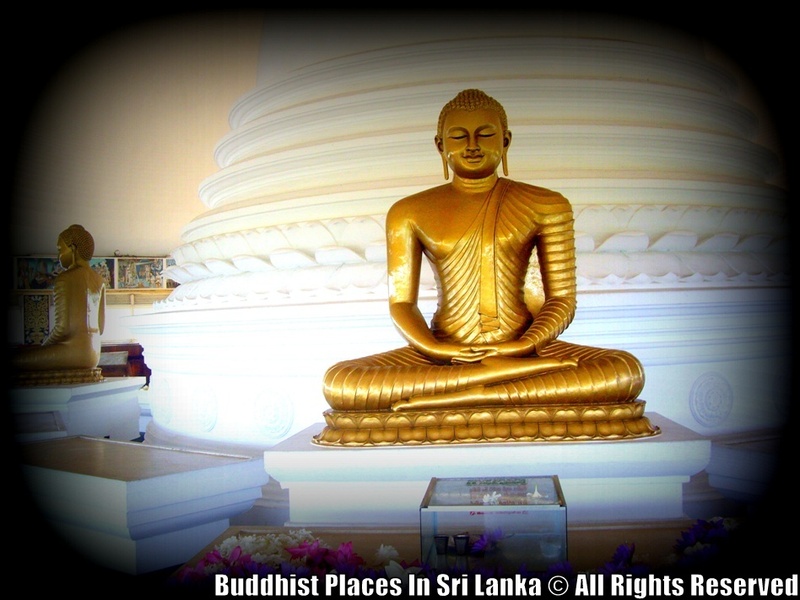 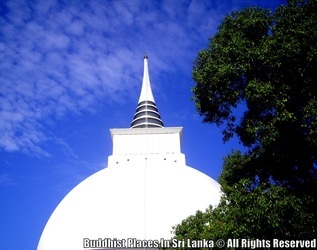 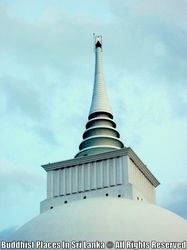 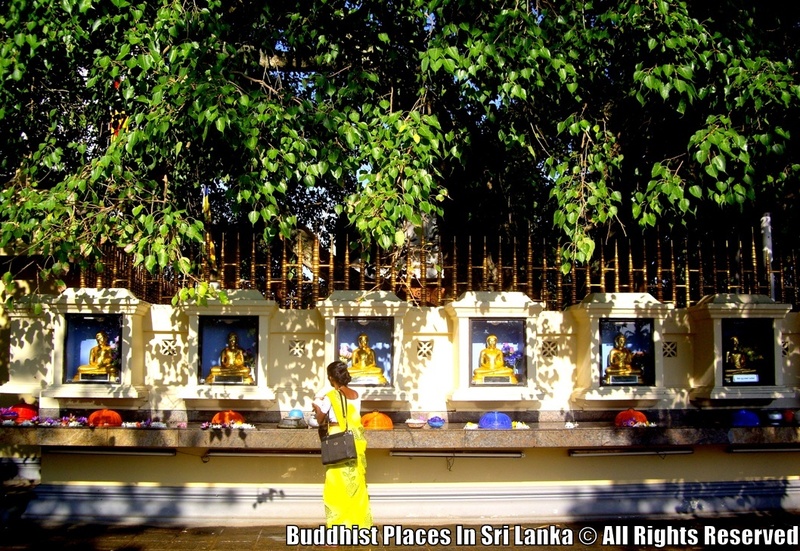 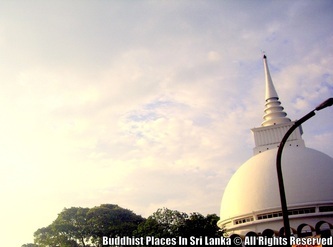 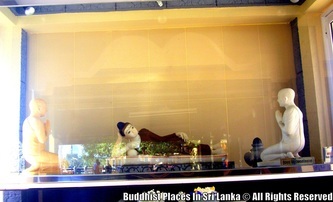 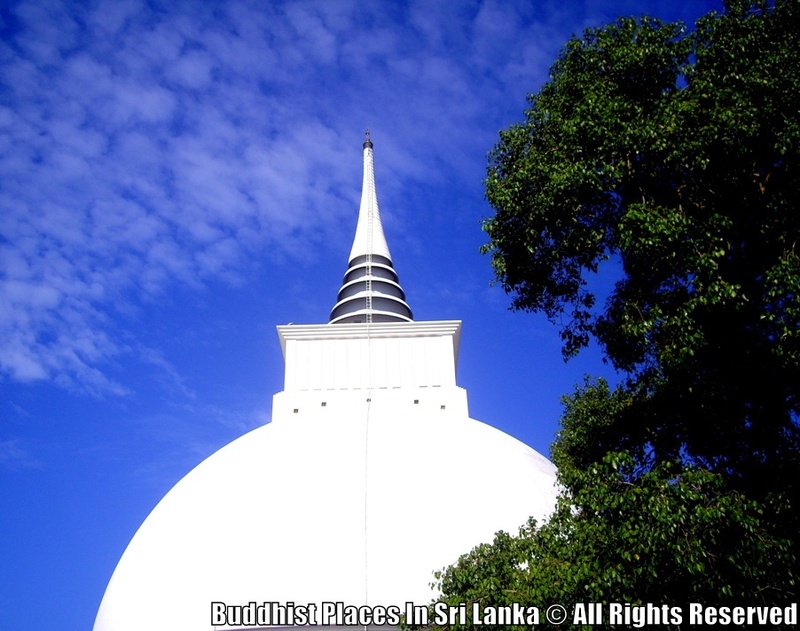 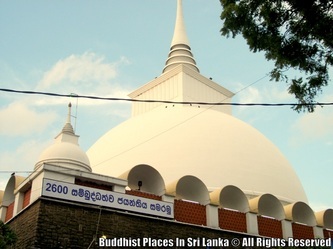 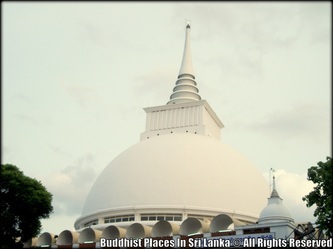 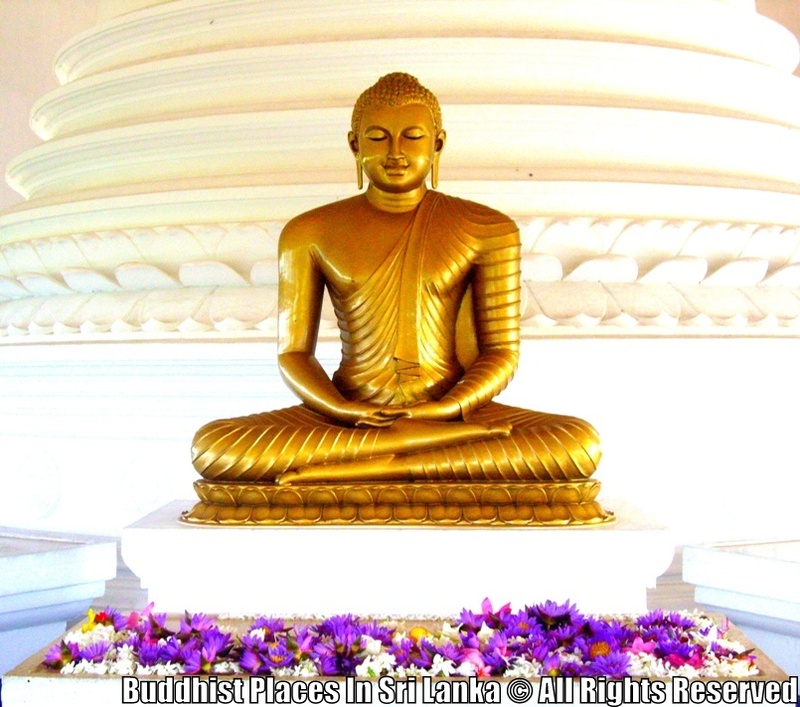 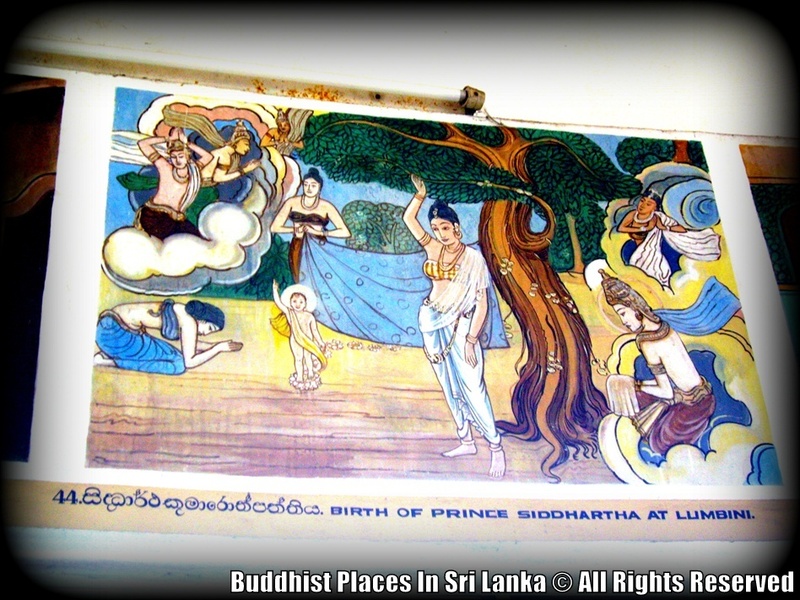 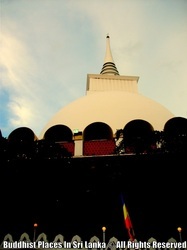 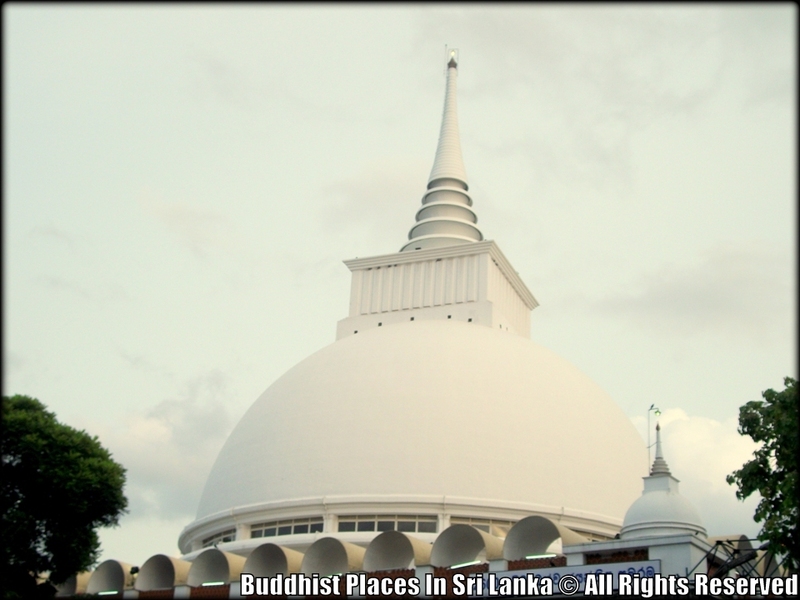 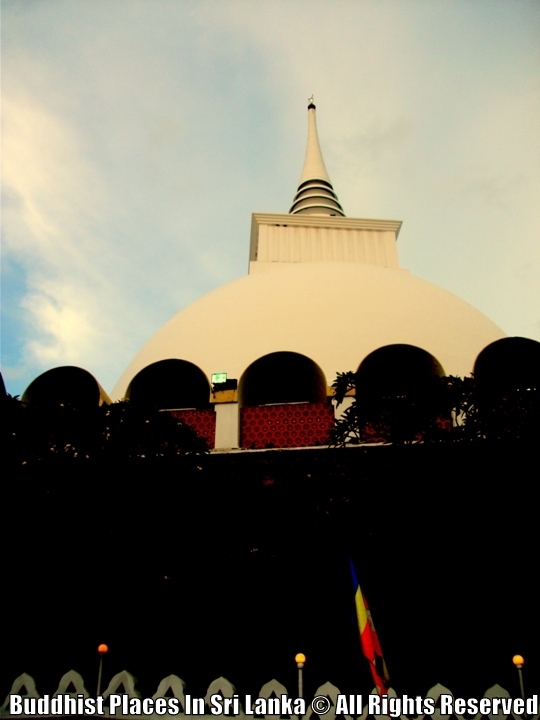 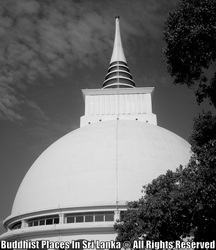 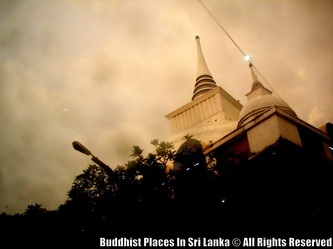 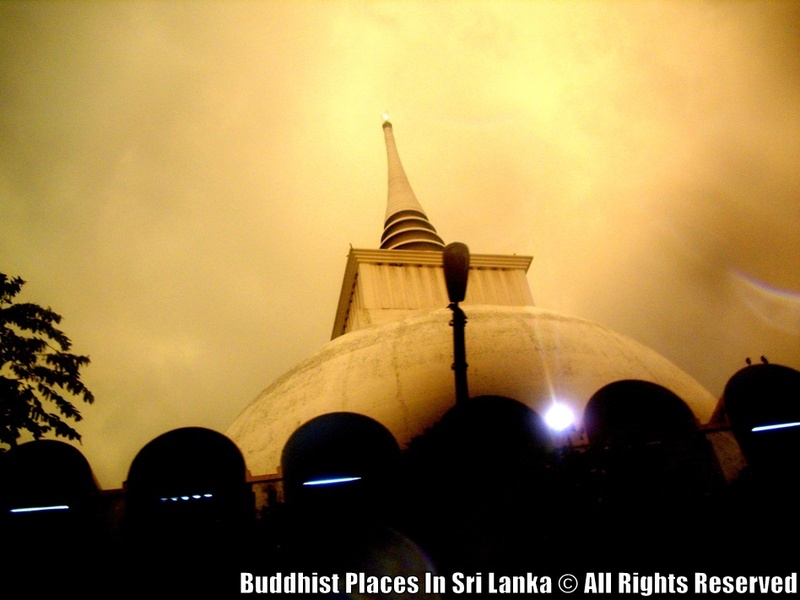 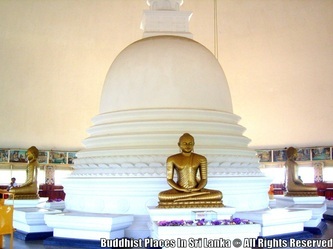 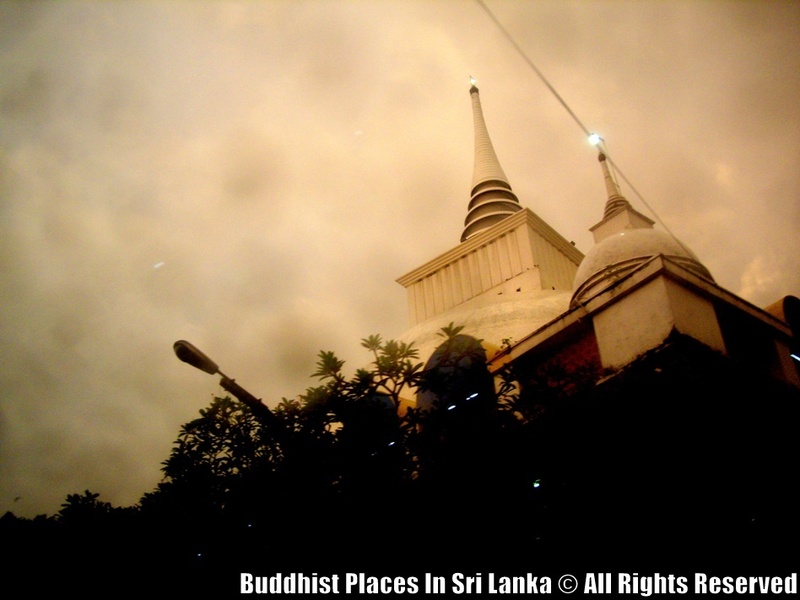 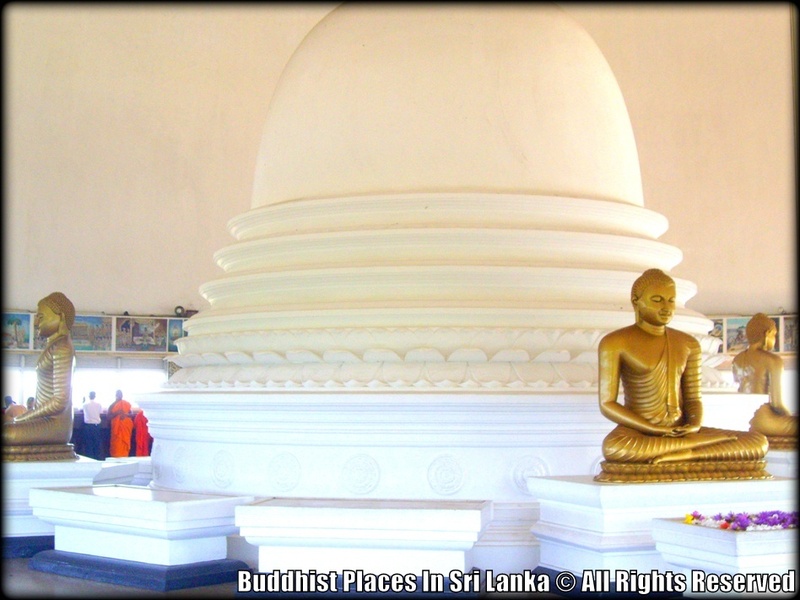 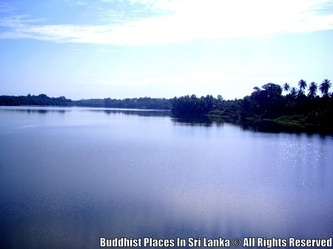 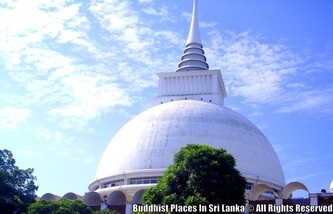 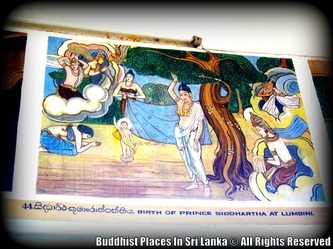 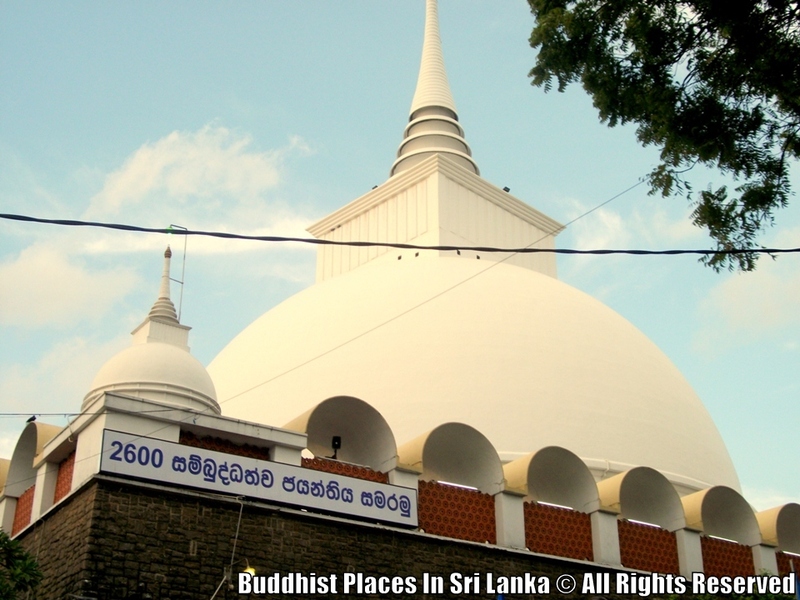 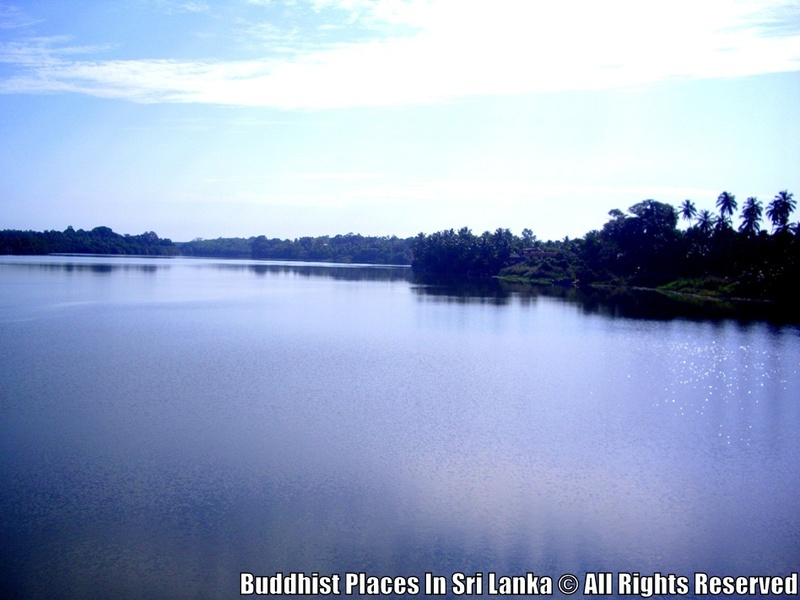 The 3 stories-high Kalutara Vihara, is a Buddhist temple built in the 1960s which holds the distinction of being the only shrine in the world that is hollow.